The design of the restaurant was intentional. We purposefully created an open kitchen to invite you in to see what we do here. We want that to be the way we interact with our guests, how our guests interact with one another and how we all interact with our food and drink - in an open, honest, quality way. As a neighborhood café, we strive to be a place where you can come in for a great meal, have a great experience and have great conversation with those around you. At Café Terracotta it is not only about excellent food, drink, atmosphere, and service; it is about relationships, about being open. 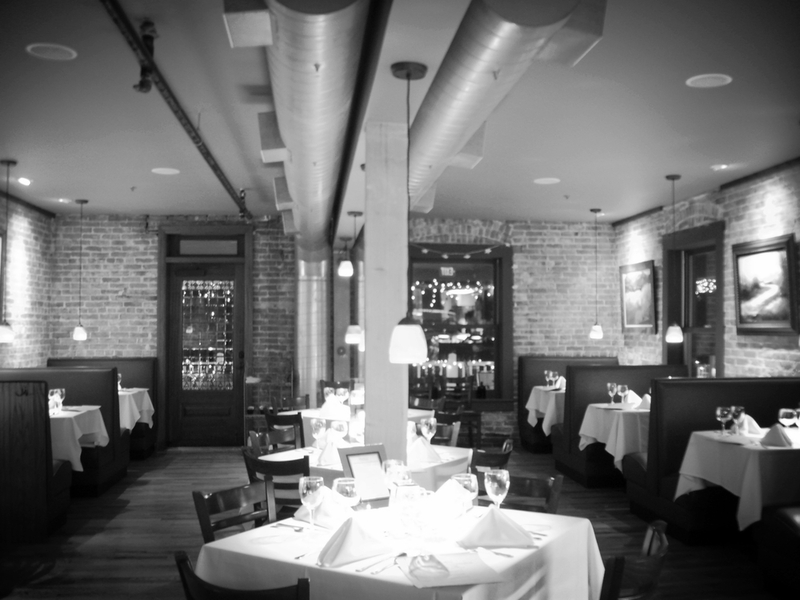 It is about us inviting you in to what we are passionate about: A great dining experience. Our menus are created in a way that we hope inspires others. We want to take the ordinary and create the extraordinary. 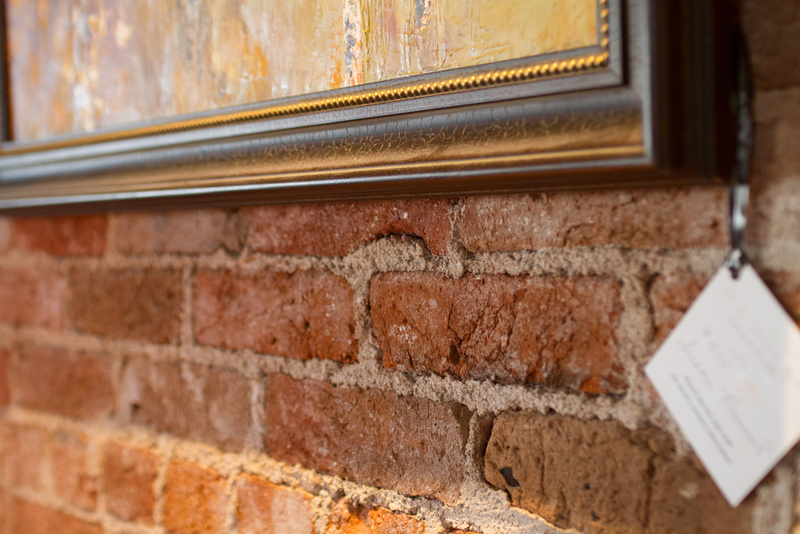 From the artwork to the wine list, we think through each decision we make, seeking to create a great experience for the guest. We strive to be a place that feels familiar - from the warmth of our staff to the comfort of our dishes - we want you to feel at home here. Our early morning offerings (afternoon for the late risers) include several amazing variations of eggs benedict, Mexican-inspired dishes such as Huevos Rancheros and Breakfast Burrito, and good ol' favorites like eggs and bacon, french toast as well as fried chicken and gravey will satisfy no matter what time you like to have breakfast. Street Tacos, Cobb Salad, and a phenomenal Club Sandwich are just a few of our mid day classics. Also a homemade falafel wrap, house cooked corned beef for our Ruebens, and passion and love put into every one of our dishes. Breakfast and lunch served from 7:30-2:30 daily. Our dinner service is a different bird altogether. You may have been a Café brunch groupie for years, but unless you have come back for dinner you are missing half the experience. Upscale, creative dishes that are paired with our outstanding wine list create an experience that are worthy for celebrating any special occasion.